What a lovely pic captured..!! 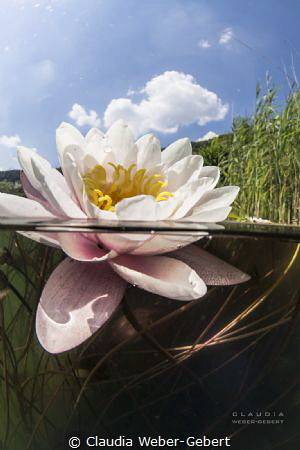 I am really impressed with underwater photo shot theme of this website. It’s really fantastic and I see here many beautiful underwater photographs. Delighted to knowing about underwater photo contest entry and also like to share about it with some of my students who want to make their career as a photographer.